A beautiful way to help make outdoor time extra special is to provide your loved one with drawing tools so she can create visual journals of her time in nature. 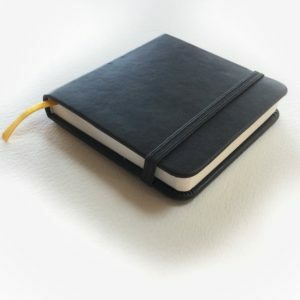 You could gift multiple journals so that each one could have a particular theme: such as one for nature near home, one for nature during her travels and one for recording the change of seasons. I love this small square watercolor journal and this larger one. 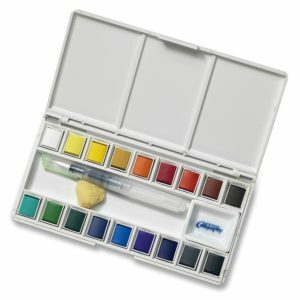 Also include a portable set of watercolors with a water brush like this one from Jerry Q Art. And maybe a set of water brushes with a variety of tips. 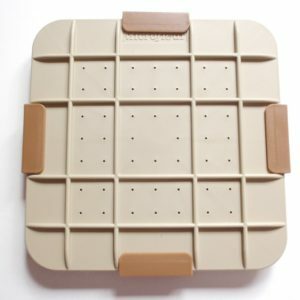 Don’t forget a portable collapsible water cup. If you really want to go portable, Viviva makes these fabulous watercolor sheets – they are basically sheets of watercolor paint. If you don’t love the idea of buying more stuff, give the gift of a park. A National Park Pass grants entry to more than 2,000 federal recreation sites. Or buy a pass to your state or local park system. And just a reminder for parents of fourth graders, the Every Kid in a Park program grants free access to national parks to fourth graders and their families – get your pass here. 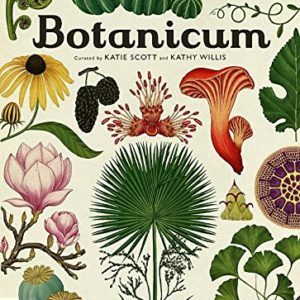 The naturalist in your life would love this book filled with breathtaking botanical illustrations. 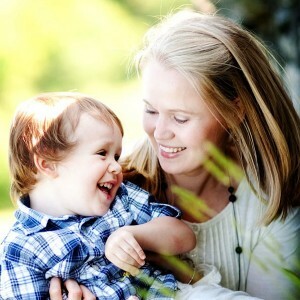 Illustrated by Katie Scott, it is the perfect book for mom and kids to read together. Does your mom love mushrooms? How about providing her with a kit to grow her own? 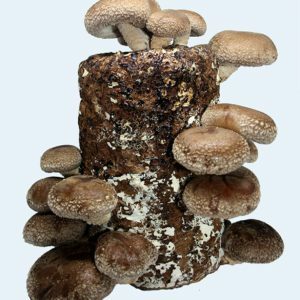 This Shiitake Mushroom Log from Root Mushroom Farm will start growing mushrooms in just four days. And it will continue producing for up to 16 weeks. If your naturalist mom loves to collect items from nature (or maybe she would like to start), you could provide her with a beautiful way to display her finds. I recommend a case that has a glass front to minimize the dusting she will need to do. 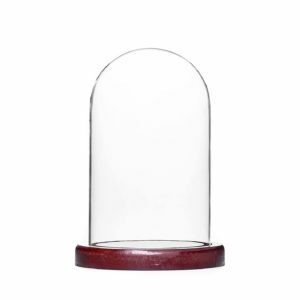 You can find her a larger cabinet through someplace like Craigslist or purchase something smaller like this glass and wood cloche bell jar or this wooden tabletop case with a glass top. For plant lovers, why not give the gift of a membership to a local botanical garden? Many of these gardens also offer classes and events so consider purchasing an art or gardening class to go along with the garden pass. Smartphones have tons of apps for nature lovers, so consider gifting an iTunes gift card along with a list of some great nature apps. Some of my favorites include PlantSnap (for identifying flowers or trees), Merlin Bird ID by Cornell Lab, Bird Song ID, and iNaturalist (connects you with a community of naturalists to help you identify plants and animals). If mom loves flowers, a flower press is a nice way to help her preserve some of her favorites and then either display them or use them to create art. Microfleur makes a microwave flower press that allows pressed flowers to be used the same day. You could also create a homemade flower press using this tutorial from Garden Therapy. Is your mom’s yard a haven for wildlife? If so, you can certify her property as a Certified Wildlife Habitat through the National Wildlife Federation. Her yard just needs to provide the following elements for wildlife: food, water, cover, place to raise young and sustainable practices. When you certify, she receives a certificate, a one-year membership to NWF and a one-year subscription to National Wildlife magazine, and the option to purchase a garden sign announcing that her yard is a Certified Wildlife Habitat. Plus, during the month of May 2018, they are offering $10 off. How about a gift that lasts all year? 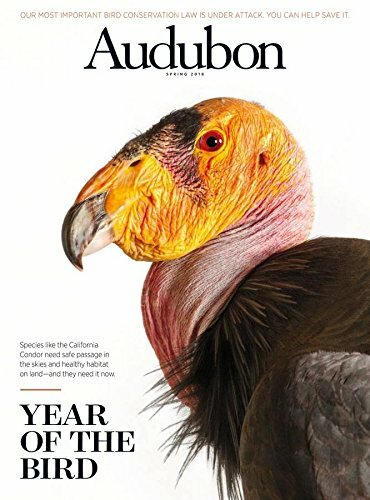 Give mom a subscription to one of the many fantastic nature magazine, such as Birds & Blooms, Backpacker, National Geographic Traveler, Mother Earth News, Heirloom Gardener, Outdoor Photographer, and Audubon Magazine. For an eco-friendly option, give her the Kindle edition or shop digital subscriptions on Zinio. Another great option is to purchase a beautiful plant or seeds for mom’s garden. If she does not have a lot of garden space, choose a potted plant or hanging basket. Or you can purchase an indoor plant, which serves the added benefit of improving indoor air quality. I recently took a botanical drawing class with local artist Lara Call Gastinger, and I loved it! I highly recommend something similar for the naturalist in your life. Check with local art centers/museums, parks and gardens to see if they offer any classes. Otherwise, you can choose one of the many online options that range from free YouTube videos to paid classes. Cornell Online offers a botanical illustration series. Craftsy offers a number of botanical art classes, including this watercolor/colored pencil class. If online classes don’t appeal, try one of the many botanical drawing books. 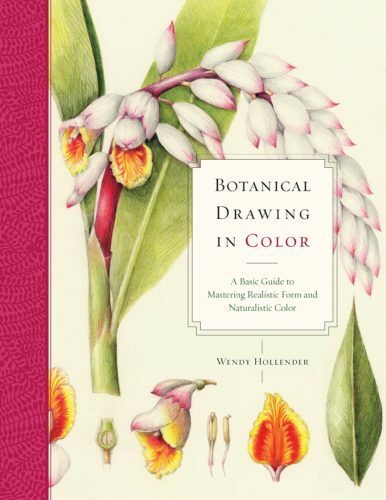 One great option is Botanical Drawing in Color. Or you could try The Art of Botanical & Bird Illustration. 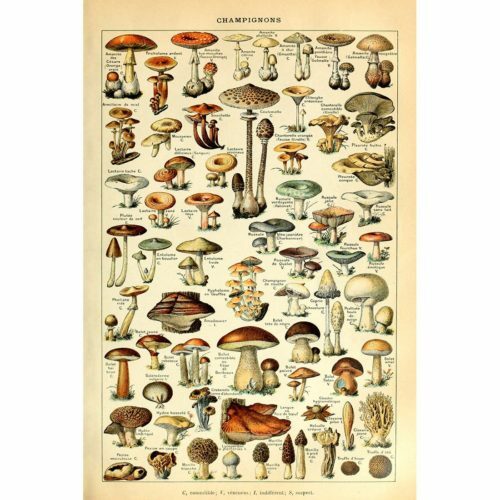 Vintage nature prints can be a classic, beautiful addition to any nature lovers’ home. You can often find these prints at used bookstores or antique or consignment shops. Ebay is another good option. 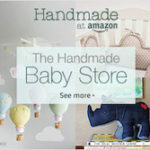 Or you can even find some great options on Amazon. For an extra special gift, choose a frame to go with it. If you would like a no-cost option for mom, take her on a nice hike and bring along a picnic lunch. To make it a little more fun, find a place that offers llamas or donkeys to carry your lunch and supplies for you. Plant lovers will appreciate the beauty of flowering teas. Gift a glass teapot to go along with the tea so mom can watch the tea bloom. 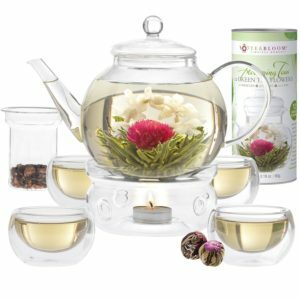 Amazon has this set that comes with the tea, a tea pot, a tea warmer, four tea cups and a tea infuser. With summer right around the corner, a CSA subscription is a great option for any mom. When you purchase a CSA subscription, you are purchasing a share in a local farm. Then, mom will receive a weekly box of fruits, vegetables and herbs (depending on what the farm offers). If you do not have a farm near you that offers CSA shares, try an organic and natural produce delivery service instead, like this one from Farmbox Direct.